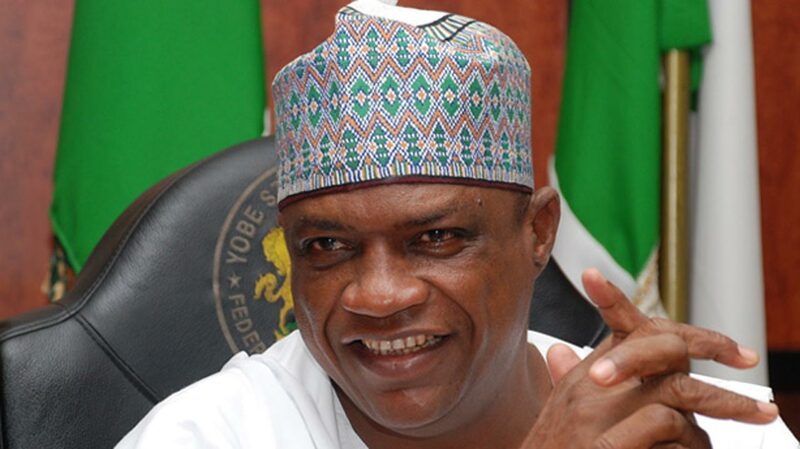 Yobe Governor, Alhaji Ibrahim Gaidam, has approved N1.1 billion for the payment of gratuities to 631 retired civil servants in the state.Mr Abdullahi Bego, Director-General, Press Affairs to the Governor said this in a statement on Sunday, in Damaturu. Bego said that the beneficiaries were the civil servants, who retired from service between January and July, 2017. He added that those who retired from August, 2017 to date, would be paid as soon as the committee on the verification of retired workers completes its work. 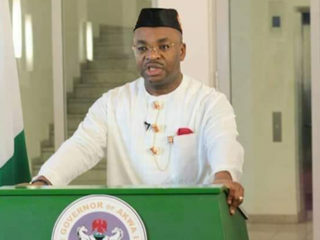 The Governor’s aide said that the government in July, 2017, paid N1.1bn as gratuities to 470 retirees and families of 193 deceased personnel, who retired or died between November, 2015 and December, 2016. ‘‘Yobe state government under the leadership of Alhaji Ibrahim Gaidam remains committed to the welfare of workers in and out of service,’’ he said. The director-general expressed commitment of the state government to payment of gratuities and pensions to retired and families of deceased civil servants in the state. It will be recalled that the Nigerian Union of Pensioners in 2017 honoured Gov. Gaidam with an award of excellence for prompt payment of gratuities and pensions to pensioners.